Schaff's Modern Homes employees have been building affordable homes for the residents of the Tri-State area for over 40 years. Therefore, our team has incredible experience to help you from start to finish in the selection and completion of the right home for your family. 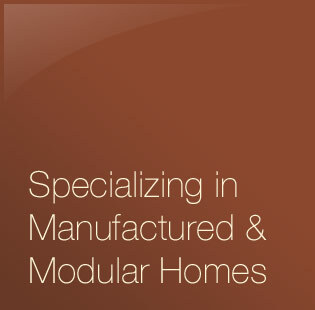 Single Section… Multi Section… Modulars… The Choice is yours! 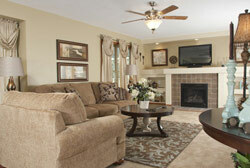 We display a great selection of various factory built homes which includes several ranch homes and a 2 story. We will do our best to help you select a comfortable, well-built home that meets all your family's needs and will remain trouble-free for years to come. We sincerely appreciate the opportunity to build your new home. © Copyright 2012 Schaff's Modern Homes, Inc.